Cheryl is a director of San Francisco Science Fiction Conventions Inc., and a founder of the sadly short-lived Association for the Recognition of Excellence in SF & F Translation. She is a Co-Chair of Out Stories Bristol and lectures regularly on both trans history and science fiction and fantasy literature. Some of her work can be found on Academia.edu. 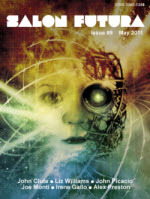 Cheryl was, for a time, the non-fiction editor of Clarkesworld Magazine, with which she won her third and fourth Hugo Awards in 2010 and 2011. She helps maintain the websites for the SF in SF readings in San Francisco, and for BristolCon in the UK and various other organizations. 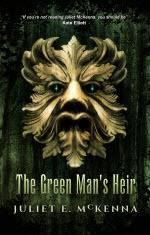 In addition to her Hugo wins Cheryl and/or Emerald City have been nominated for several other Hugo Awards, including Best Web Site and Best Semiprozine; two Ditmar Awards; and one British Science Fiction Association Award. 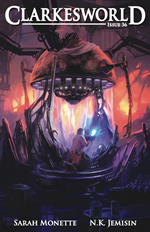 Clarkesworld has been nominated for the Hugo Award, the World Fantasy Award, and was a finalist in the Locus Awards during Cheryl’s time with the magazine. Cheryl was a Guest of Honour at Finncon 2007 in Jyväskylä, Finland, and at the Eurocon in Zagreb in 2012. Cheryl is a regular presenter of the Women’s Outlook show on Ujima Radio in Bristol, and is an occasional roving reporter for Shout Out Radio. Some of her radio work is archived at her gender-related podcast. Her author interviews can be found at the Salon Futura podcast. 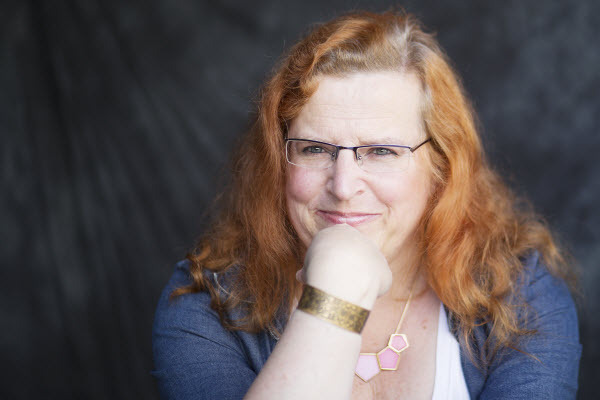 Cheryl is a Director of The Diversity Trust for whom she run trans awareness courses. She is also available as a speaker from Gendered Intelligence. In addition to spending far too much time reading Cheryl has been known to dabble in computer programming, web site design, journalism and the economics of competitive electricity markets. Details of where to find her writing can be found in the Essays and Fiction sections of this website. Cheryl lives near Bath in the UK. Previously she has lived in London, Melbourne and the San Francisco Bay Area. You can contact Cheryl by email.